Blame Brexit... or rather the currency instability that has resulted. 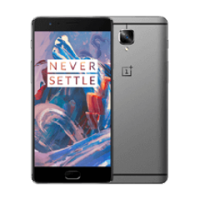 The OnePlus 3, currently £309, will be priced at £329 from Monday 11th July - so if you want to buy OnePlus' latest and greatest, you best get in fast! But is the price increase fair? As we outlined in our heads-up post a few days ago, we’ve seen a downward trend for the Pound against the USD over the past two years. 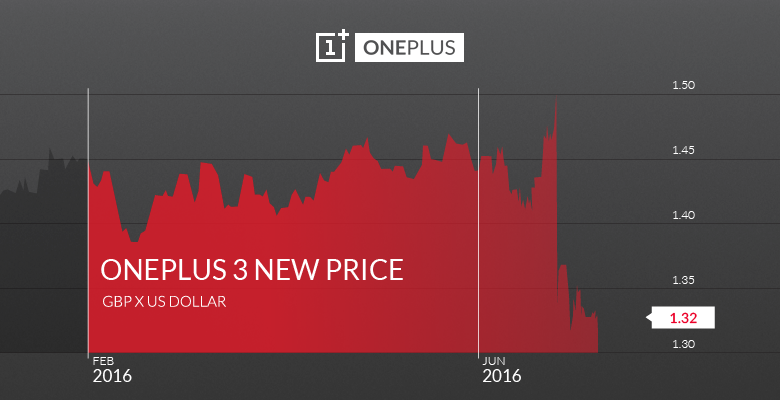 While we’ve held off action for as long as we can, the sharp drop witnessed in the currency markets following the Brexit decision has forced us to re-evaluate the OnePlus 3’s pricing in the UK at a time of significant demand. Given the effects of the unstable markets on our extremely thin margins, we’re reluctantly going to have make some small changes to our pricing structure for the device. In practical terms for our customers, this means that from July 11, 2016 (that’s next Monday), the OnePlus 3 will be £329 in the UK. There’s still time to pick up the device at the current price of £309. We said that we’d give you as much notice as possible, and we’re committed to taking the hit over the next few days and absorbing the resulting losses. Please note that this increase only applies to the price of the OnePlus 3. Accessories will not be affected, and will remain and their current prices in GBP. We’re keen to ensure that our fans always receive the very best value, and we try to be as open and honest as possible. Thank you for your understanding and your support. A fair move or capitalising on big demand for the device and a volatile market? Looking at the charts, on the day of the EU referendum (23nd June 2016), the pound peaked at £1 = $1.50056, which was its highest point this year. Right now, the rate is £1 = $1.29556. That is a percentage drop of 13.66%. Applying that to the price of the OnePlus 3, we could be seeing an increase of £42.35. So maybe a £20 increase isn't so bad... head on over to the OnePlus store to buy. did OnePlus make the device cheaper in the UK on the 23rd June to make up for the strong pound, no they did not. Let's raise the price when it suits us, but not decrease it when it suits you. Well, i`m not really sure about this device. They shouldn`t make prices higher that much now. 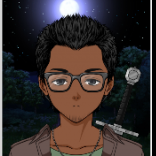 They don`t even have a fan base to do this. I mean, they still have to gain an audience, fans of this model, make it really popular and only after that raise the prices. OnePlus have to really think about their strategy. Because doing wrong things like this one can deal a serious blow to the company. I have one and I must say it is pretty handy. But, I must put forward a word of caution about their accessories, warranty, and service. Everything else is quiet good.